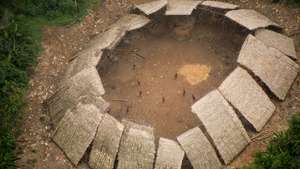 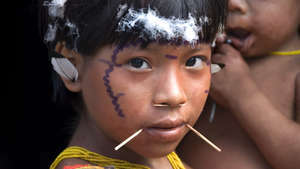 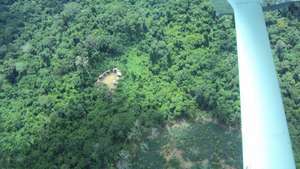 New study reveals alarming rates of mercury poisoning amongst the Yanomami and Yekuana tribes in the Amazon. 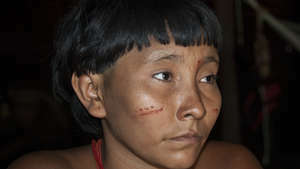 Mining for gold and minerals is destroying the lives and lands of Amazon Indians. 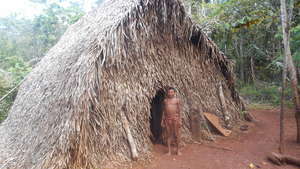 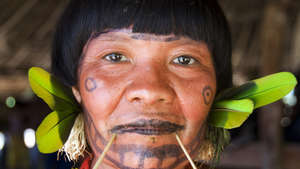 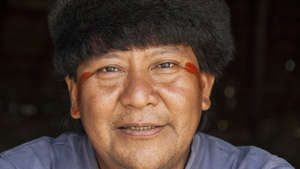 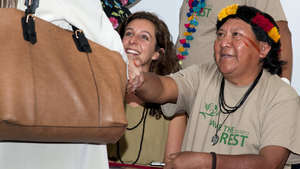 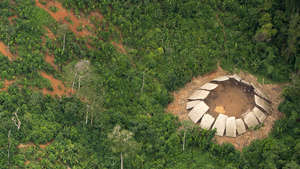 Davi Yanomami and Mauricio Yekuana warned that the destruction of the Amazon is a danger for all humanity.